IONIDE! - Crazy Wicked Awesome! HEY GUYS! (also not guys!, I don’t discriminate in my greetings!) I HAVE A SPECIAL TREAT FOR YOU! Ok, I’ll stop screaming at you… for now! Here at Crazy Wicked Awesome I get a lot of stuff to rabidly rip to shreds look at and tell you if it’s worth checking out yourself. Well, progressive ambient house dubstep artist IONIDE! is worth checking out! Ionide is now a 20 year old dude, who makes awesome sounds! 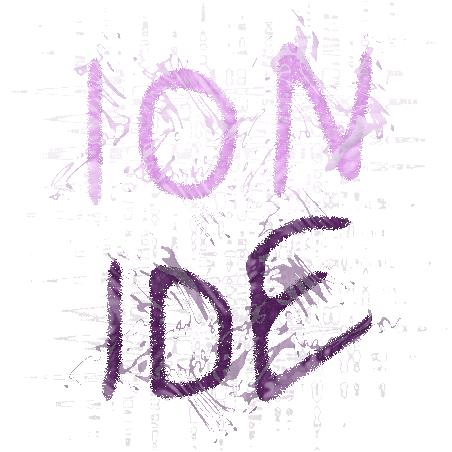 The name Ionide comes from the ultra-badass pink and purple smoke that iodine emits when mixed with other elements such as aluminium. Although personally I’m not a fan of house and ambient music, ionide is interesting, but I’d rather he stick with more dubstep. It’s not that he’s bad at it. I just don’t like it as much as the stuff that gives my subwoofer a work out. 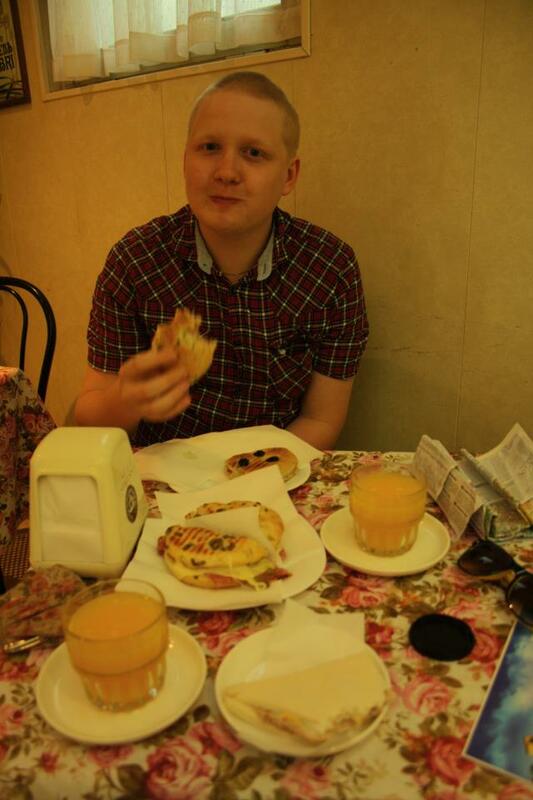 Ionide is a great guy and you can check him out on Facebook and Soundcloud.